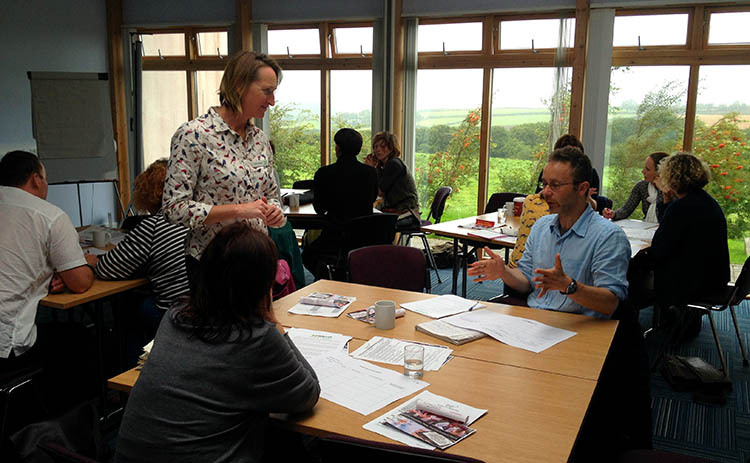 The Okehampton Business Centre offers everything you need to conduct a successful business meeting. With modern conference facilities, beautiful countryside views and excellent road links this could be your ideal business venue. Located just off the A30 outside Okehampton and with ample free parking for you an your clients our bright and polished facilities create a perfect atmosphere for business meetings. 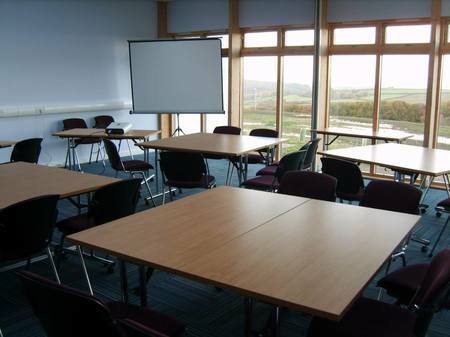 There are two meeting rooms which can seat 10 to 15 people each and are available to book for a full or half day. We can also open the rooms up to create a larger capacity room that seats up to 40. This gives you the flexibility to hold smaller or larger business meetings depending on your requirements. Light refreshment packages are available and we also have several local caterers available for you to choose from if you need to provide food for your delegates. 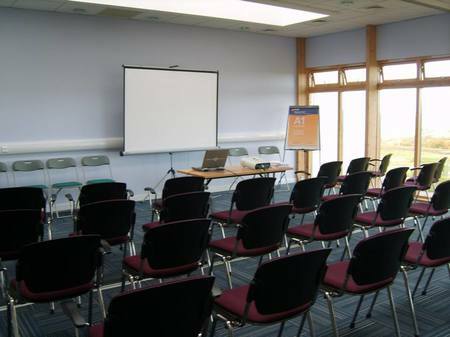 Projectors, WiFi and Skype facilities are also available to hire on request. 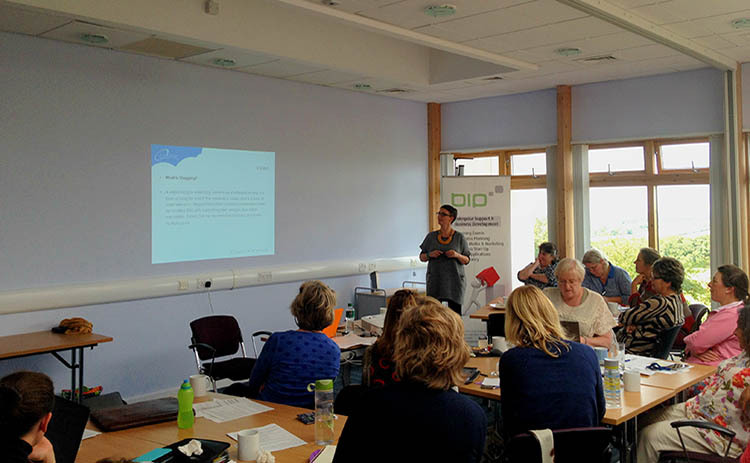 Whether you are holding a meeting, running a training course or hosting an event our conference facilities are an ideal venue so please be sure to try us out.